My colleague and friend, Deborah Brown-Volkman, and I are planning a coaching communications project that moves beyond, ‘Which coaching questions should I ask?’ and covers the trickiest and stickiest conversations that professional coaches must have, but often dread. How do you handle the client who doesn’t pay you on time? 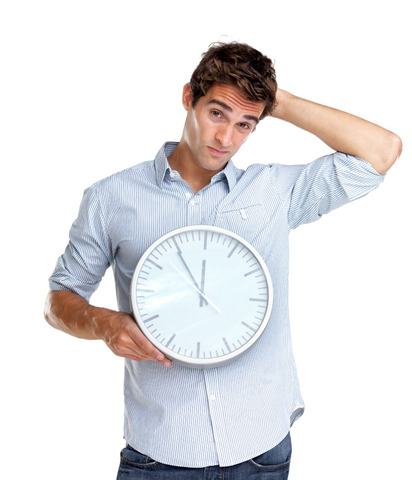 How do you tell your client that you really can’t give them an extra 20-30 minutes every week? How do you tell your client that s/he needs therapy instead of coaching? What do you say to the client who ‘can’t afford’ you? How do you raise your fees without losing your clients? My students and mentees ask me these questions everyday, but Deborah and I are creating a new resource to give you answers and ideas that are right at your fingertips. The truth is, as a coach, you need advanced communication skills. And if you don’t have them, your peace of mind will suffer and so will your coaching. 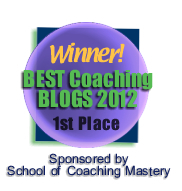 Do you worry about how to handle touchy conversations with your coaching clients? Then please share which conversations keep you up at night in our comments section, below. Tell us some of the hardest or most difficult conversations you've had or don't want to have. Your questions about communication best practices for coaches will help shape this project greatly - and will help us to better help you. Please share your questions below. We’ll be happy to offer answers or methods for finding your own best answers, so you never have to dread having another uncomfortable conversation again. And if you have a great story about how you handled a tough conversation, we’d love to hear it - and you might just help a fellow coach get a good night’s sleep tonight! If you are interested in coaching, but don't want to become a "coachpreneur", the world has caught up with you. You don't have to call yourself a coach in order to get paid to have transformative conversations, anymore. People in all kinds of professions and industries, from education, to healthcare, to the travel industry, are bringing coaching skills to work with them. Can you imagine a world where everyone gets coached everyday, at work or at school? I can and I'm liking it! 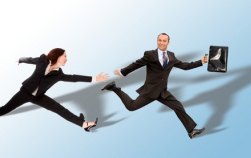 This is one way you can increase your employ-ability and your promot-ability and love your job more. 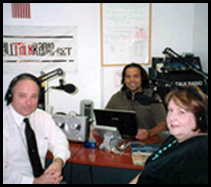 I had a chance to talk with Paul Bruno, the Career Czar(R), about coaching for non-coaches in his weekly alltalkradio.net show. This short show will give you a few things to think about, as far as becoming a "a coach who doesn't call yourself a coach". And if you think now is a good time to beef up your coaching skills and your resume, check out our Coach Launch program. It's designed for non-coaches who want to coach.